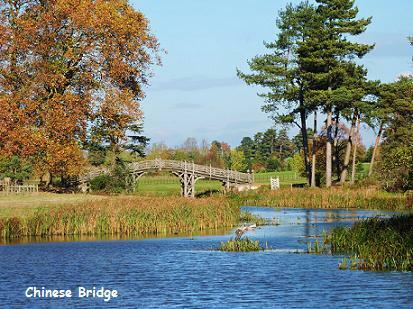 Croome Court in Worcestershire is another wonderful landscape from Capability Brown and was one of his first creations. 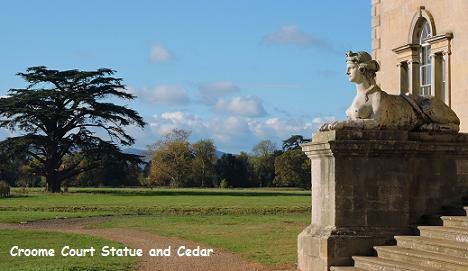 Croome Court is situated in a great Capability Brown landscape near Worcester. Brown was also involved in redesigning the House, which is open to the public. In the notable Neo-Palladian house many of the rooms were designed by Robert Adam. It is the park, however, which will take your breath away with fabulous views over the canal from many points, including the house. 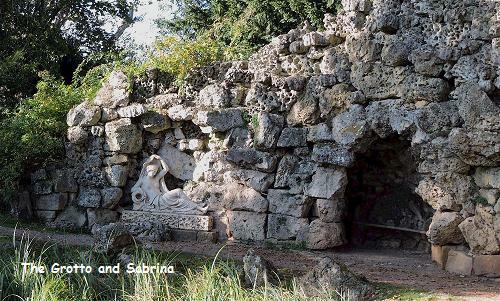 Pathways take you over bridges and past other features including The Temple Greenhouse, The Grotto and Sabrina, The Island Pavillion and various statues. 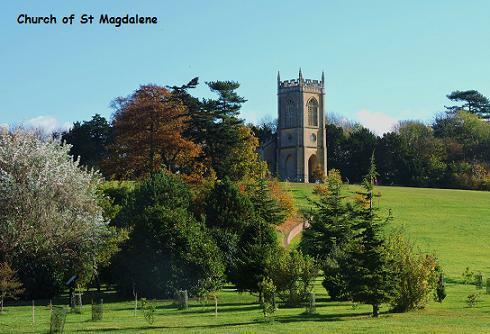 The walks are extensive and to the other side of the grounds there are great views from the Rotunda. The park is open most of the year and dogs are welcome on leads and in various areas they can also run free, off leads. 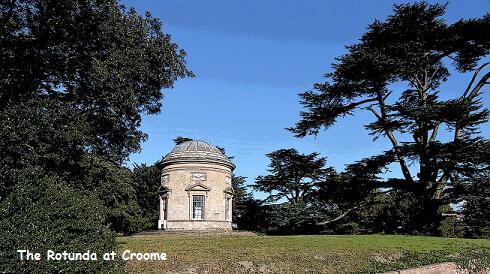 2019 Croome Court - National Trust is open most of the year. Good cafe, also eating area outside partially covered for those with dogs. See website for details. Visit other beautiful gardens in Worcestershire. 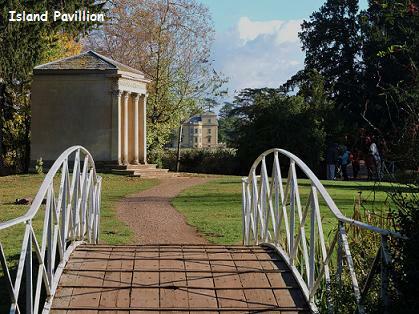 If you want to take a break near Croome Court, why not stay in one of our recommended hotels. Each hotel has genuine guest reviews enabling you to book from anywhere in the world in total confidence. 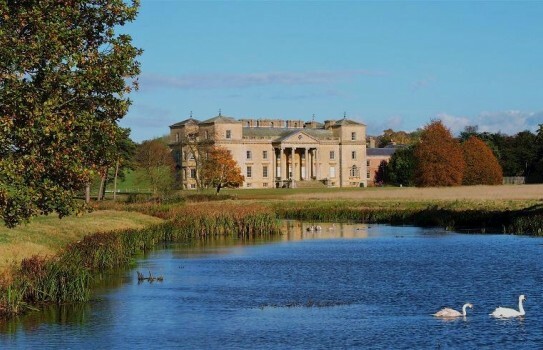 Look now for hotels near Croome Court - click here.